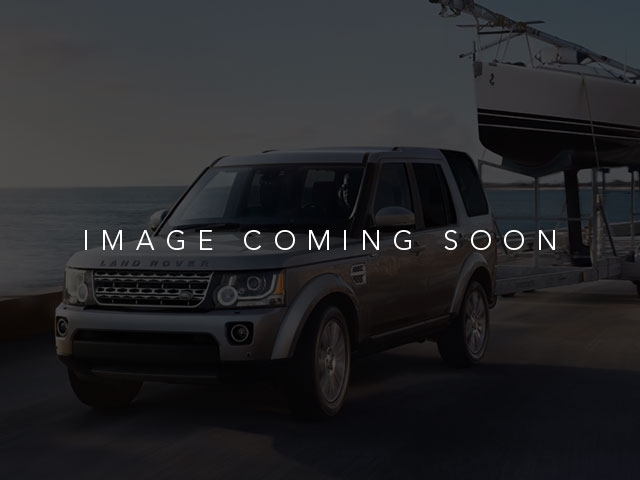 This 2016 Land Rover LR4 'silver edition' with the Fuji White exterior and Almond grained leather interior is loaded with features including 20 inch black rims, adaptive cruise control, xenon headlamps, blind spot monitoring, tow package, third row seating and much much more. This car is now certified pre-owned and under manufacturers warranty until March 2021 or 100k miles, whichever comes first. 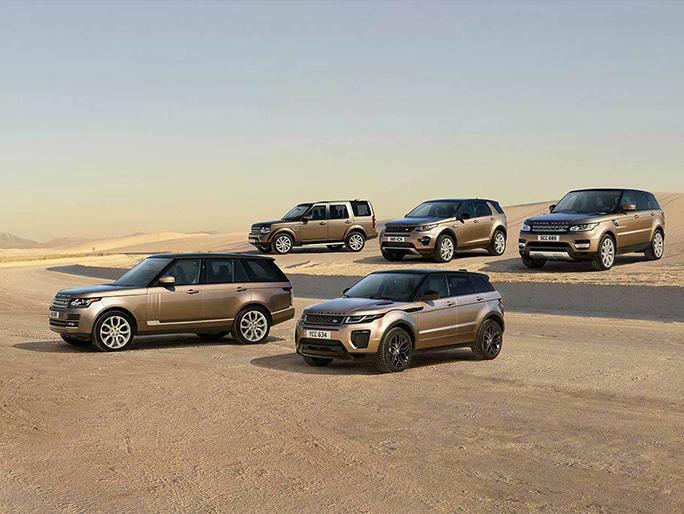 We promise that you'll enjoy your experience with Jaguar Land Rover Carlsbad. Whether you live 5 miles away or 500 miles away, you will receive a level of service never experienced before. If you live out of the area, we'll gladly pick you up at the San Diego International Airport or alternatively, buy in comfort and we'll deliver this vehicle to your doorstep.